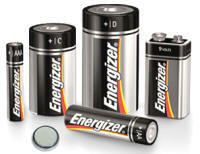 Check the batteries! 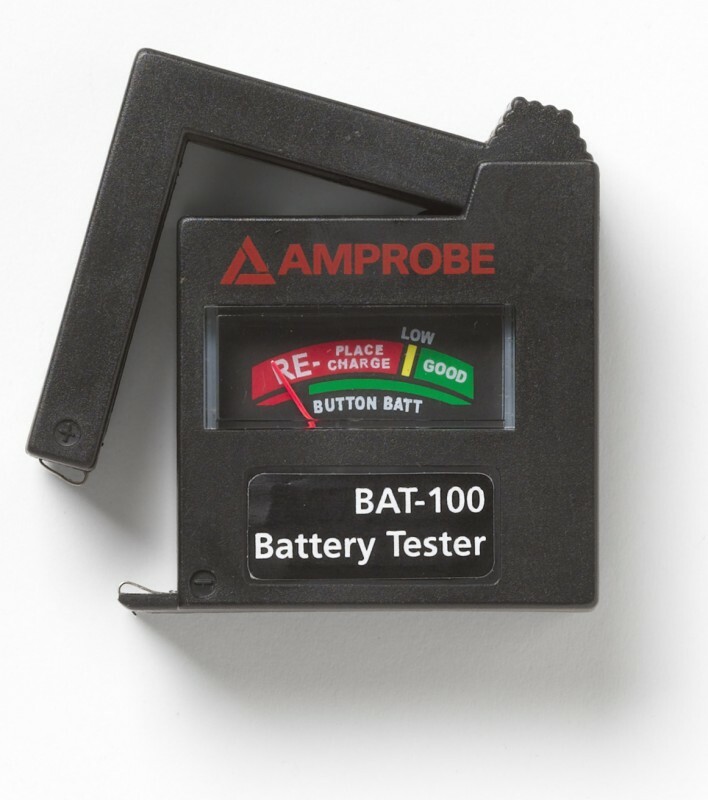 Battery failure is often the common cause for the sensor or instrument failure. 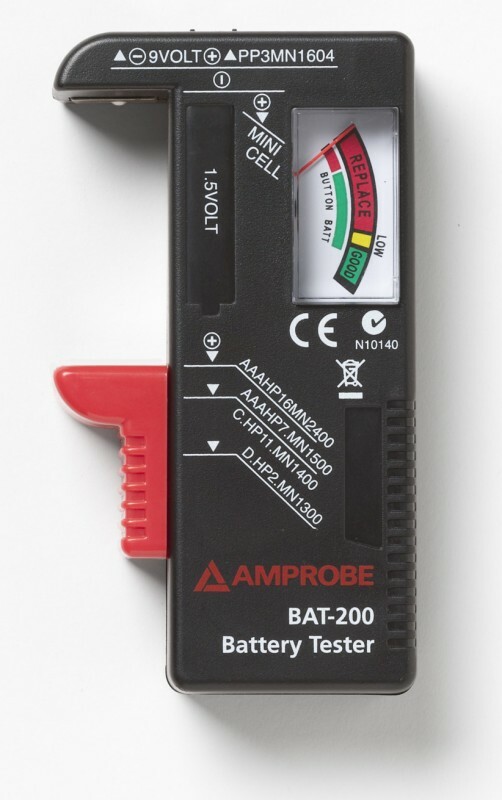 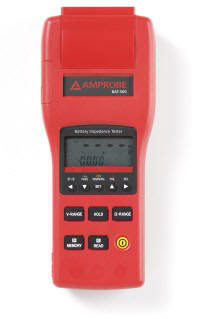 Simple to use, portable universal battery testers for standard and rechargeable batteries.